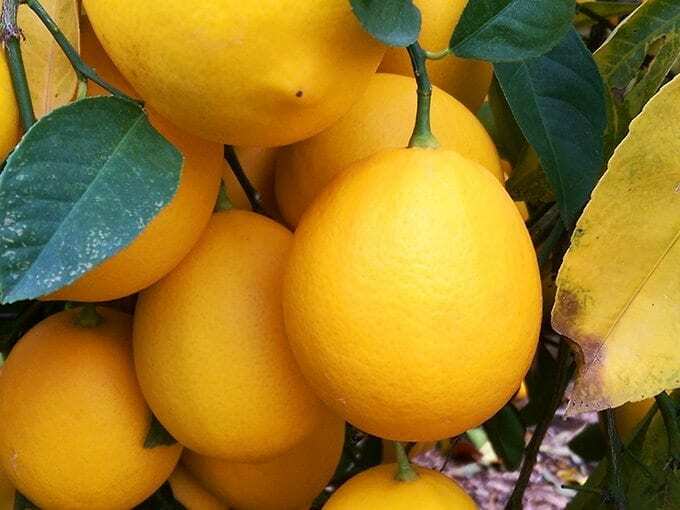 We are currently harvesting Meyer lemons, Eureka lemons and grapefruit. 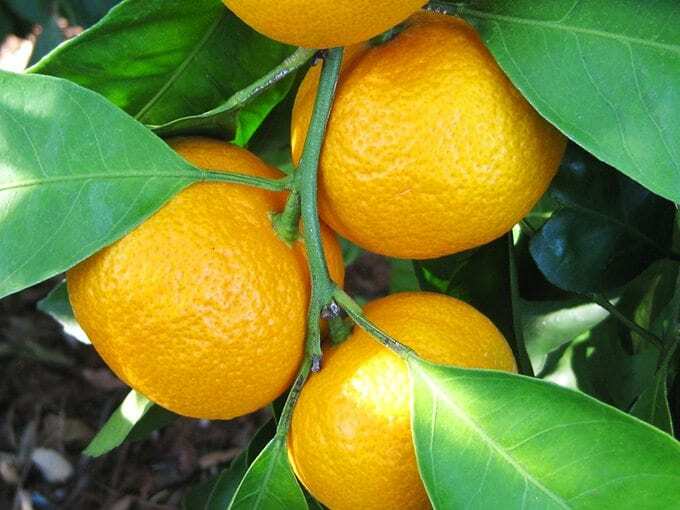 All our citrus is available locally at the Farmers' Markets! The Grove is CLOSED for the 2018-2019 season. All our fresh winter citrus can still be found at the Farmers' Markets. Tuesdays in Roseville 8:30 - 1:00 pm and Saturdays in Auburn 8:00 - 12:00. 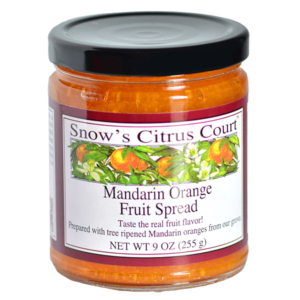 Our Artisan Products make unique, delicious gifts for your friends and family. 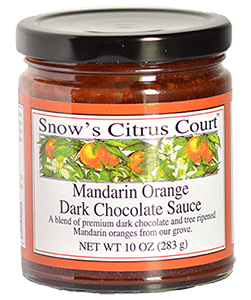 Try our yummy Mandarin Orange Dark Chocolate Sauce! 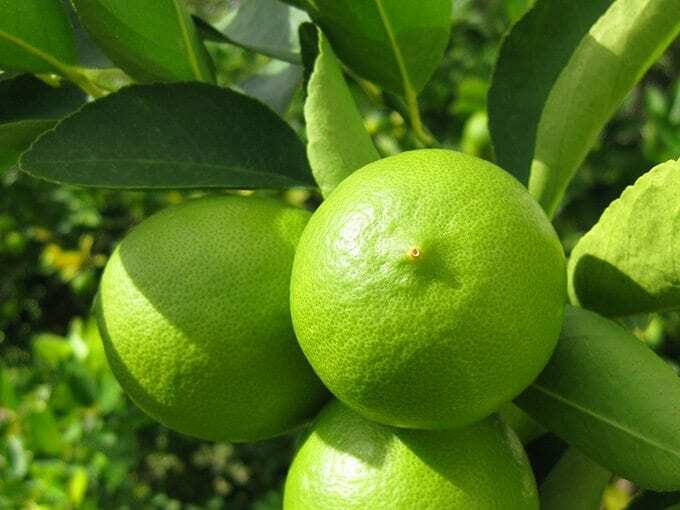 Learn more about some of the unique fruit we grow, like these Finger Limes from Australia. We are proud & prudent stewards of the land, using sustainable farming practices, farming without pesticides or chemicals. Our fruit is grown naturally, hand picked & packed, never stored or treated. 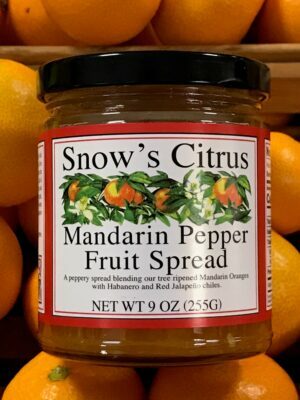 All of the artisan products are from family developed recipes, using only natural ingredients and the quality citrus raised on our little farm in Newcastle, California. Ready to place an online order? Artisan products available year round. Ordering Fruit? Check out the the Shipping Information Page for more information. Questions? Special Requests? Confused by our new site? We can help, Contact us today.